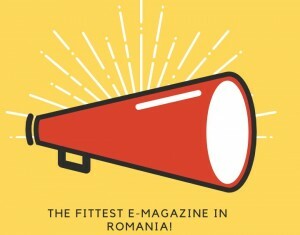 The first volume of our fittest e-magazine has been released! It is called “Our first impression” because we gathered first thoughts of each teammate about Romania. It is obvious, isn’t it? Also, we shared a couple words about ourselves at the end. Now, you know us a bit better.